The "dehesa" is the Iberian pigs' natural habitat. It is a pasture area composed mainly of cork and holm oaks, where it begins to rout when its weight reaches approximately 80-100 kilos. During this period, the acorn forms the basis of their food and gives the unique flavour to Pata Negra hams. The composition of the acorn varies considerably from one oak to another and depends on the time of year. However, the seeds of the holm oak are generally considered to be the sweetest. In Andalusia, the dehesa covers around 1.2 million hectares, mainly distributed along the Sierra Morena, and to a lesser extent the Sierra de Cádiz and the Sierra de Málaga. The holm oak is a species of tree that retains its leaves for 3 to 4 years on average. It flowers between April and May and produces fruits in the months of October and November. 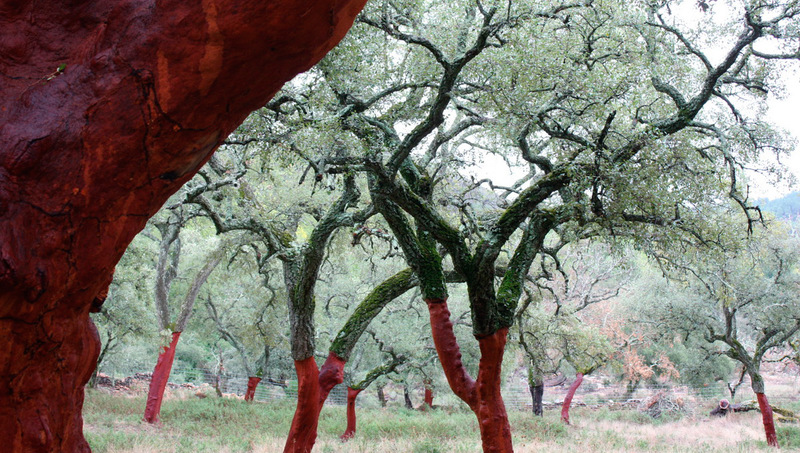 The cork oak, whose acorns mature between September and February. 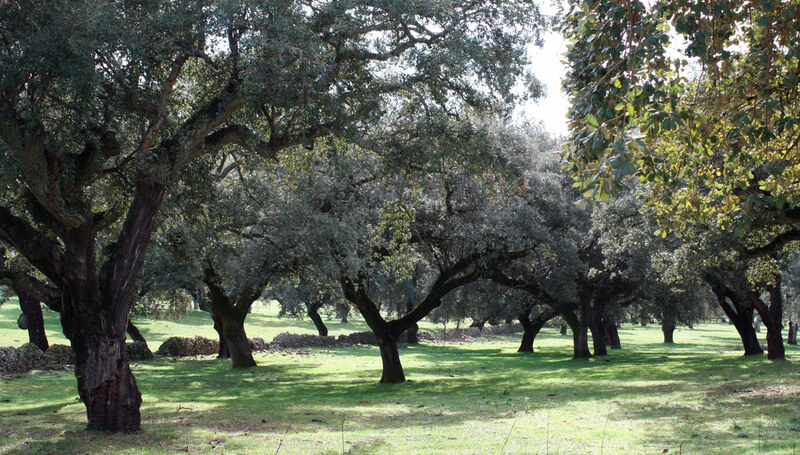 The "montanera" is the period during which the pig is fed mostly acorns found in the dehesa. During this fattening phase, the pig can consume around 10 kilos of acorns a day. The montanera lasts from four to five months (from December to April, approximately) according to the acorn season. Serrano, Iberian, Pata Negra, Bellota ... some definitions.